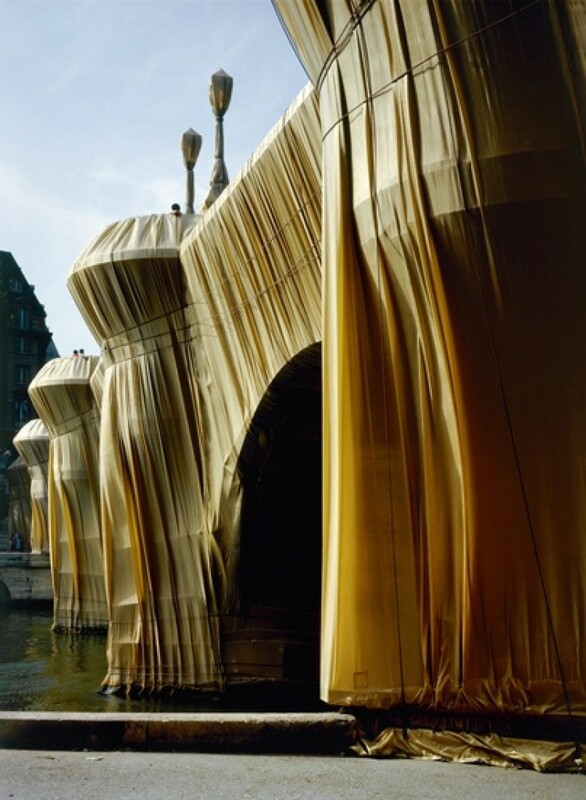 As I child I remember my mum had these enlarged photographs of a bridge which was wrapped in fabric. 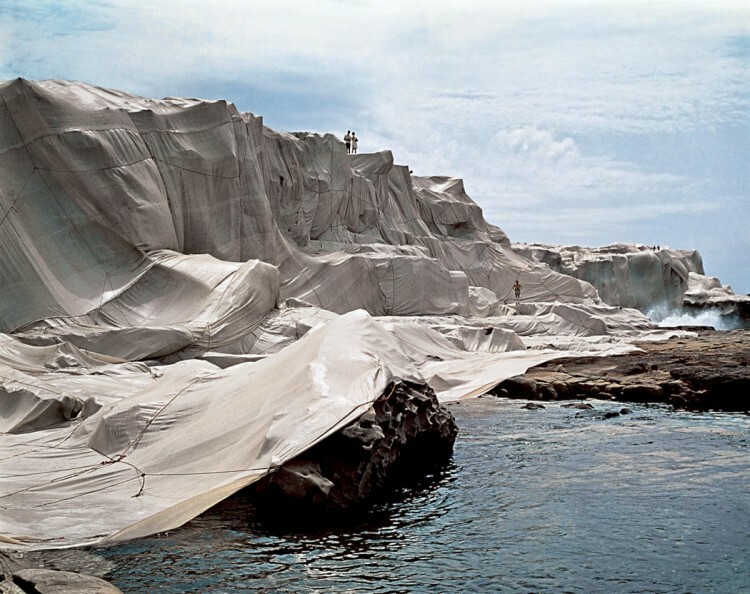 Since I was obsessed by wrapping anything in paper, it really intrigued me how something so big was completely covered. 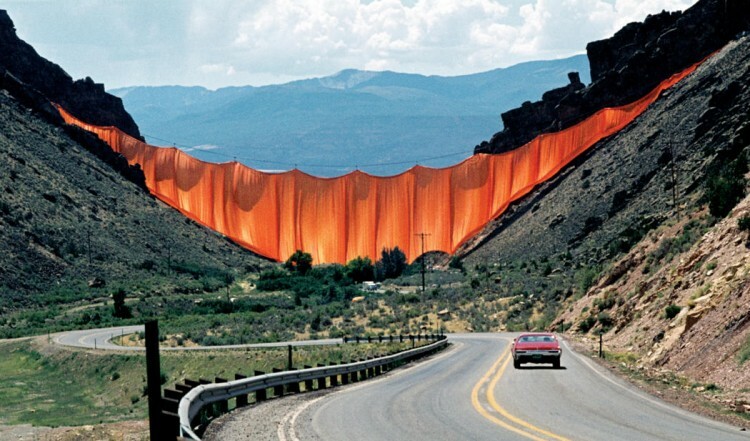 Later I would learn this was done by the artist Christo an his wife, Jeanne-Claude. 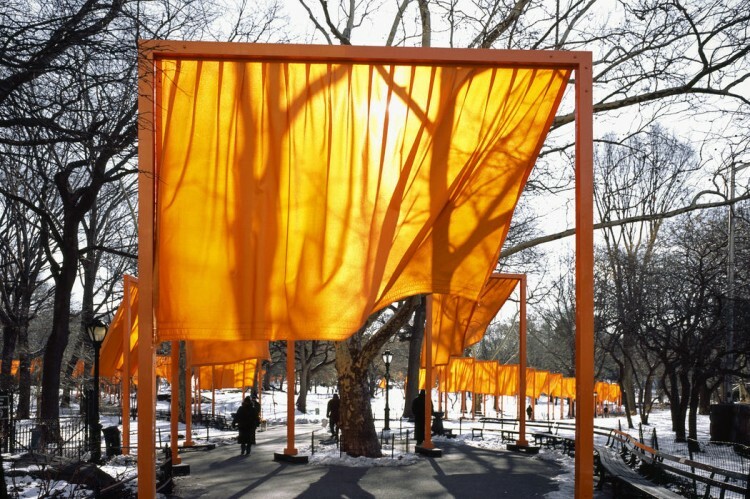 Together they wrapped objects, buildings and nature to create abstraction and art approachable for everyone. 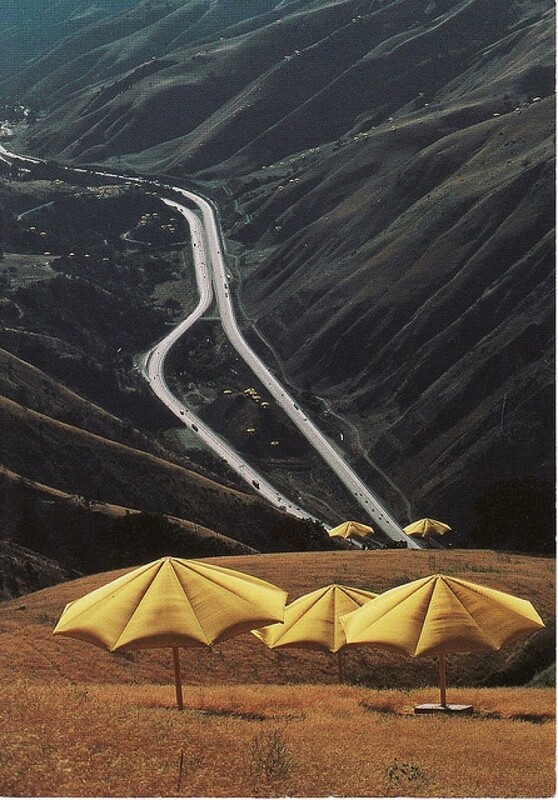 They financed all their projects by themselves by selling early work and drawings. They didn't accept any kind of sponsoring. 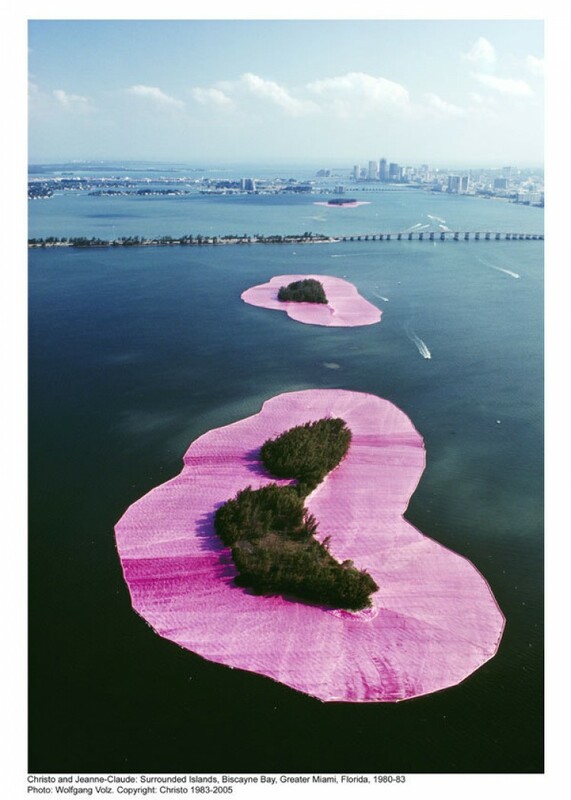 To me their work is like a poem in nature which I truly admire and always will be a big source of inspiration.